What would happen if animals ate fast food like humans? There is no doubt that life in the wild would be different. 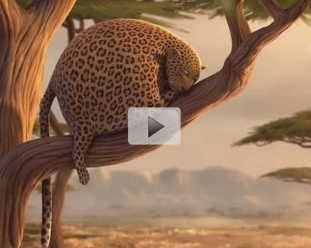 Check out this video for a humorous take on animals with a fast food appetite.